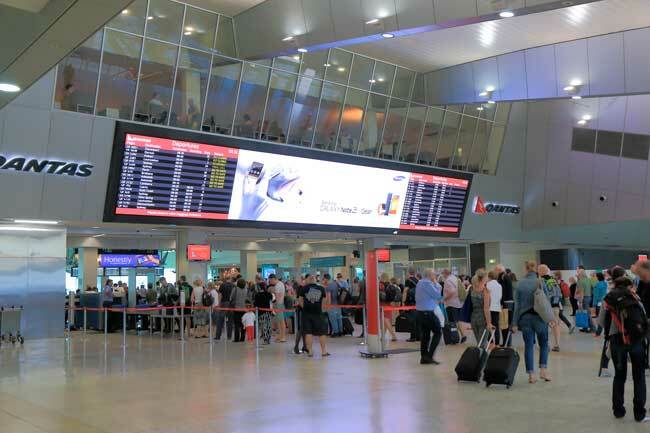 On this website you can find useful information about Melbourne Tullamarine Airport: Arrivals, Departures, Terminal information, Parking, Car rental, Transport, Accommodation, Amenities and Services, among other information. 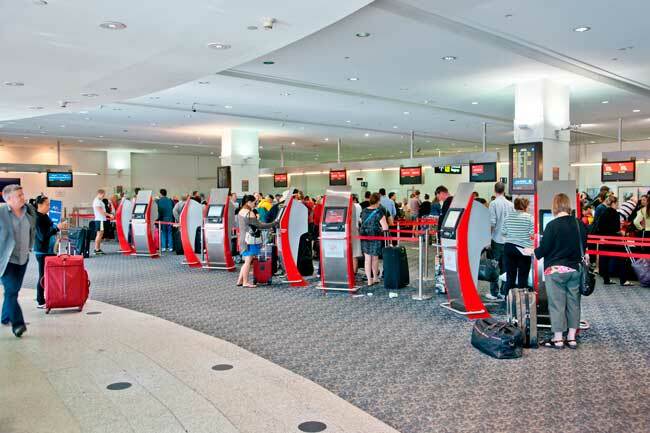 Plan your travel to MEL Airport with the information provided in this site. The new Terminal 4 is fully automatized: It has self-service check-in kiosks, automated baggage drops and baggage reclaim. 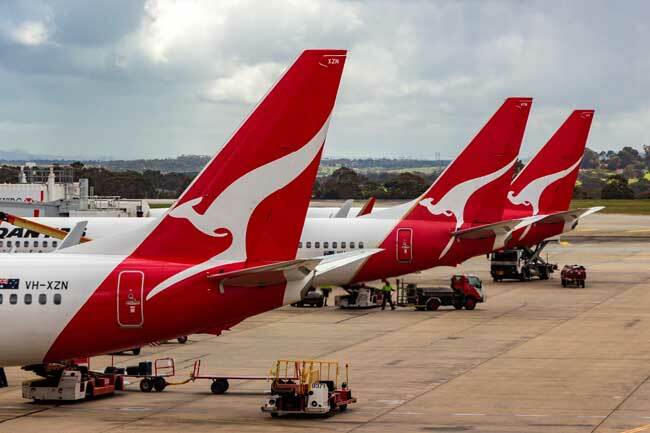 Qantas is the main airline in Terminal 1 and operates several domestic and regional flights throughout the country. 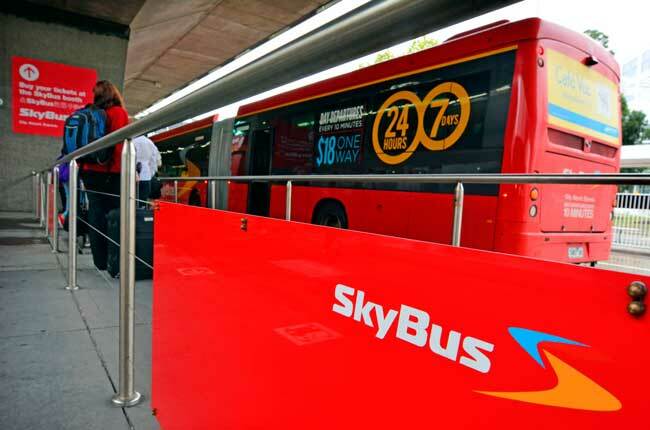 SkyBus is the best way to get directly to Melbourne’s city centre. 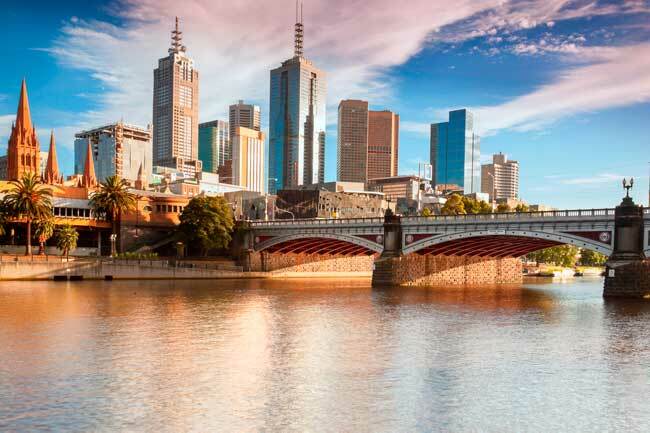 Melbourne is the second largest city in Australia with a total population of 4.529.500 inhabitants. Melbourne Airport connects to 33 domestic destinations and to international destinations in the Pacific, Asia, North America and Europe. Melbourne Airport, known as Melbourne Tullamarine Airport (IATA: MEL, ICAO: YMML) is the second busiest airport in Australia and the primary international airport of the city of Melbourne. It is located at 23 km from the city center. Top 10 international destinations from Melbourne Airport are Singapore, Hong Kong, Auckland, Kuala Lumpur, Bangkok, Dubai, Doha, Shanghai, Los Angeles and Denpasar. Melbourne Airport is the second busiest airport in Australia, on 2016 handled over 35.2 million passengers, which 9.2 million were international passengers. Is the second busiest airport in Asia Pacific region. Other services offered: praying rooms, showers, accommodation reservation, health and medical center, smoking-allowed areas. Please contact to Travelers service at ground level of Terminal 2: +61 3 9297 1805. Opening hours: 7 am to midnight.